1. 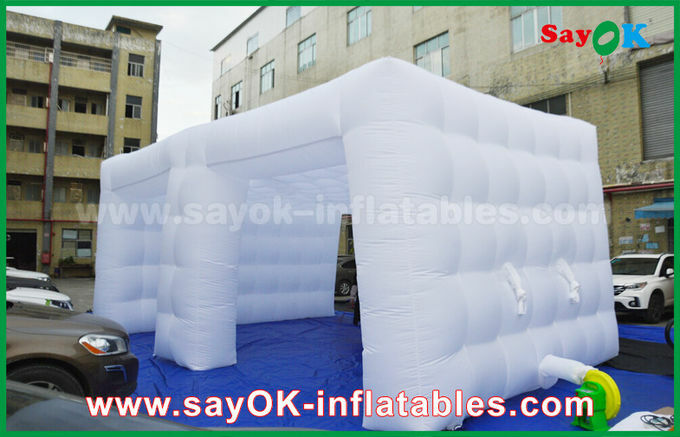 We can produce inflatable model as your request with pattern, size and color. 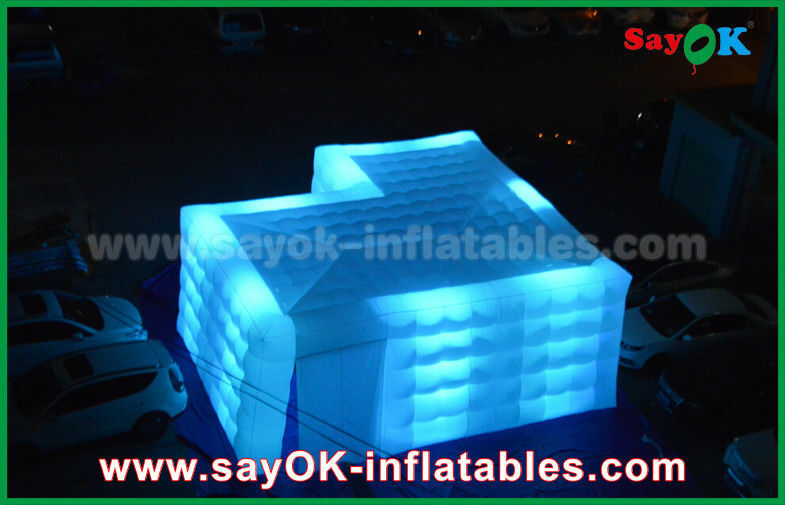 If you have your own exciting inflatable idea, we can create a design specifically as your request. 2. 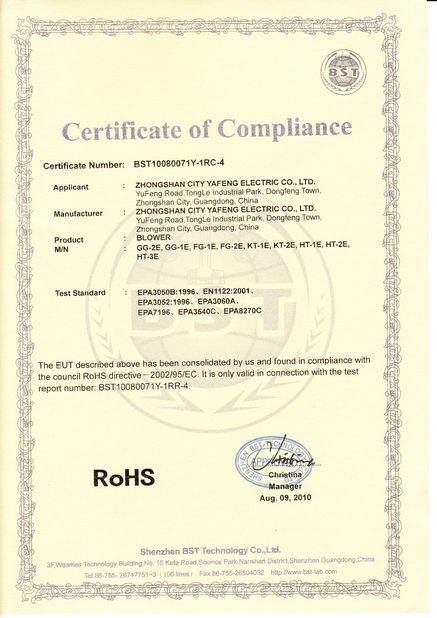 Your own logo or slogan can be printed on it. If you use it for advertising, it will bring you much unexpected effect. 3. Colorful, fun, popular, classic, our range suits all occasions. 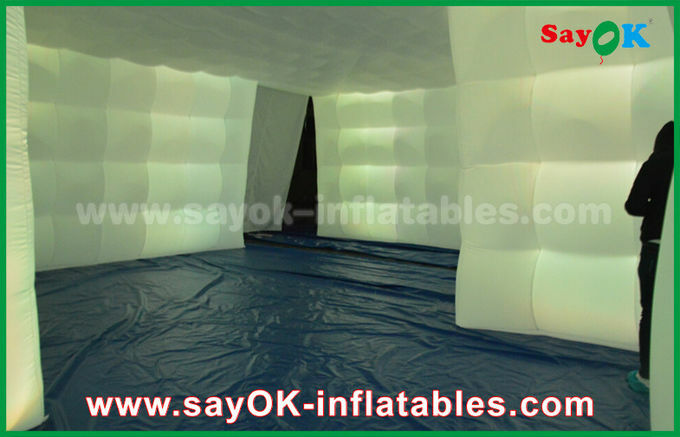 Strong airproof, bright colors, durable for long period, waterproof. Promotion, Advertising, Decoration, Atmosphere of festival. The size and color can be changed according to your demand. 2.How about the delivery time ? 5. 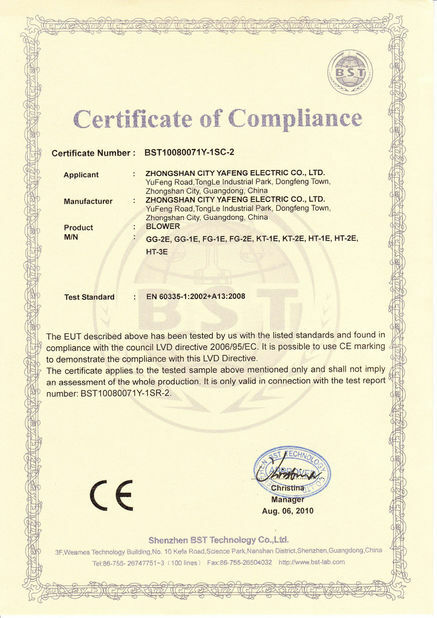 What are the products included? 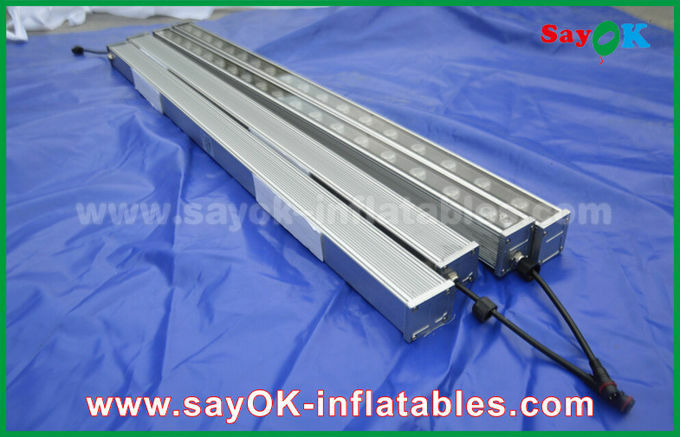 It is included inflatable lighting shape, led light, repair kit bag(including the main colored materials, glue).